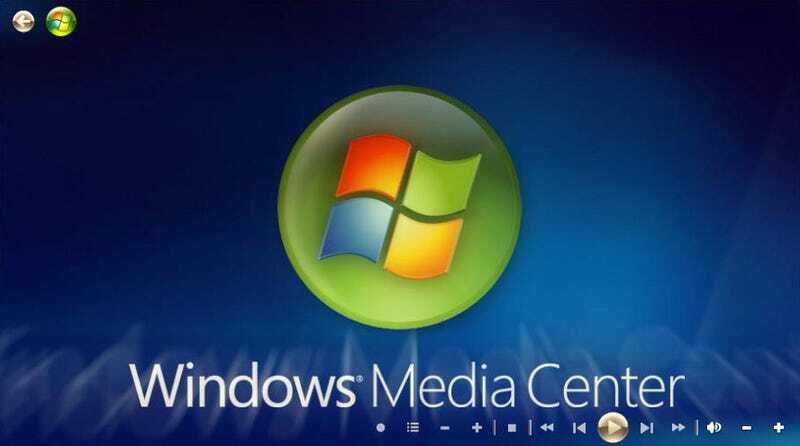 Windows Media Center seemed to be working OK, but ran out of space. I redirected it to save to another drive, one that won’t frequently be filling up to capacity, and as a result it didn’t move my existing recorded programs but appears to have deleted them. WTF?